Hey!  i love yunohost and i’m sure a few yunohosters even have minecraft servers set up… i myself have puffer panel app installed and set up running my minecraft perfectly! but i wanted my dynmap to be served up with nginx, and while i could just copy pasta, it would require messing with dynamically created configs that’d probably get overwritten and all that… plus the issue of how dynmap is all http and nginx forwards all requests to https, breaking dynmap unless hosted by its own server or you really want to waste time with ssl certs and dynamic configs… so i made a super quick app for dynmap. it includes the php-fpm stuff and all that while yunohost takes care of all your ssl certs, making dynmap https by simply giving it the location of your dynamo’s web folder! Minecraft Dynmap redirection app for YunoHost. Contribute to MothGirlMusic/dynmap_ynh development by creating an account on GitHub. check it out! its based on the quick and dirty “redirect” app, but instead of redirecting, its designed specifically to host dynmap with all the php-fpm information needed there. simply setup a minecraft server, make a map.yourdomain.tld subdomain, let yunohost generate a valid SSL cert, install this app, point it at your minecraft dynmap web folder, and go. Thanks for your work and congratulations ! that aside, thank you so much! even if its not accepted, hopefully its existence will still help people this applies to if someone searches on GitHub. that’s honestly all i care about, because its been a ride getting stuff set up. i never post on forums unless i don’t know where else to post. yunohost is amazing but theres so little documentation anywhere other than literally on the forums. then again, it seems to be still pretty recent. couple of years tops. either way, this forum and honestly specifically you, have been so much of a help. i just want to give back to the community in some way, and this issue has me bothered, so i forked and edited this project into one that is potentially helpful for anyone running any public minecraft servers. plus maybe, since i host a bunch of games with mods and such, were there to be any other kind of “server” for a game that needed hosting, like 7 days to die map mod or something, i could add it in as a all around type thing for anything needing to be dealt with like that in nginx.